Now we see this part, although it is relatively small, but the work requirements are higher, it only has two processes. Then, By EDM, in this process, we will produce and checks, problems are found and improved in a timely manner. 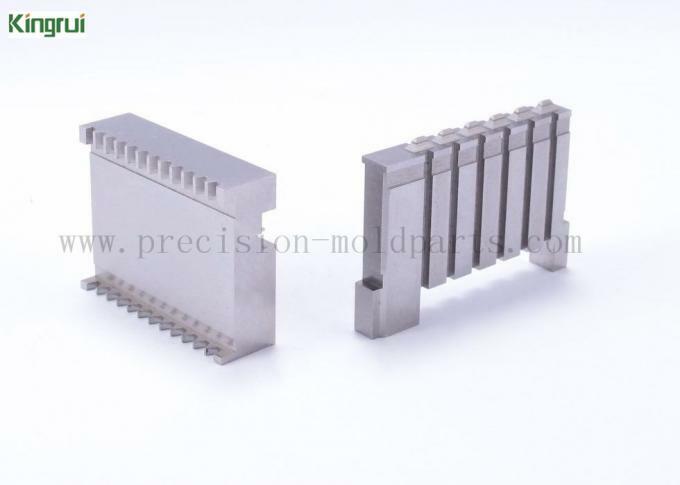 As mentioned in the above process, the injection mold parts are mainly used in two types of processing equipment: the first category is the surface grinder, the second category is the Sodick discharge equipment. 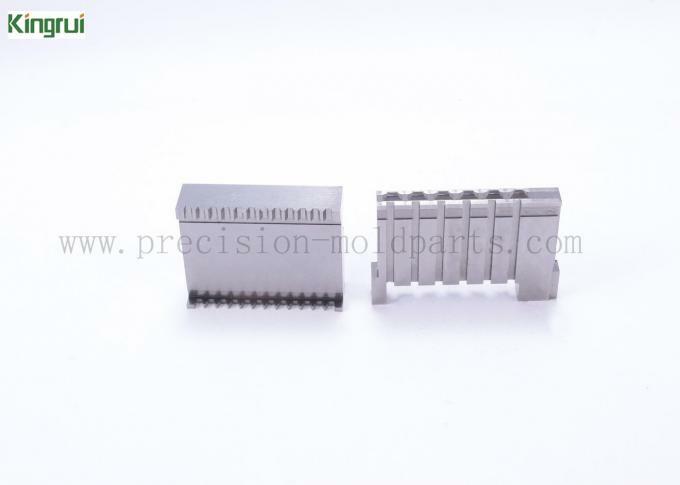 In addition, Kingrui can also provide you with other processing services, such as CNC milling machine processing, wire cutting processing, punch molding, and even a variety of surface treatment. Finally, The plus report sent to you with the product . H13, any material according to your demand. EDM machine, Grinder machine, etc. Medical, automobile, electronics, mobile phone, etc. By Express FEDEX, DHL, EMS, UPS, TNT and By Sea, etc. 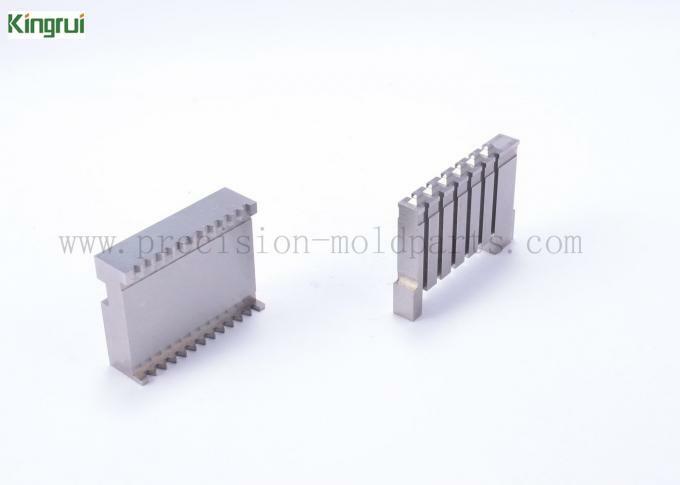  Most 11 years experience specialized in precision mold parts ,injection mold components and EDM spare parts, etc. 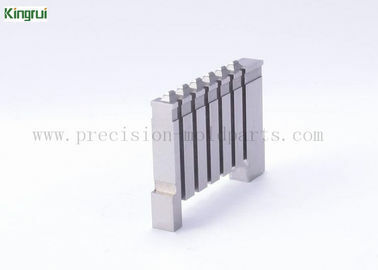  Top quality with reasonable price and perfect service to provide the most cost-effective products.  Provide the value added service within pre-sales and after-sales.  Strict quality measurement system, every product should go through many checks.